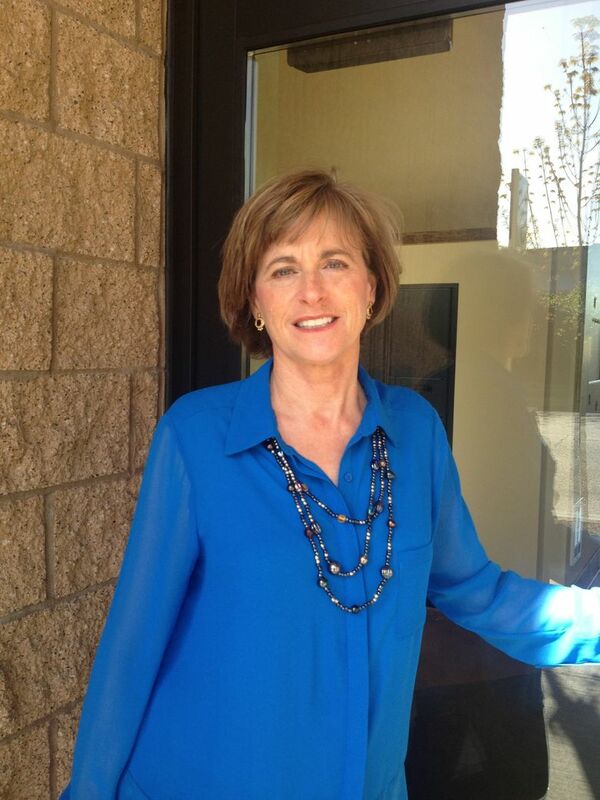 Trish Howe, owner of Howe Financial Advisory. Participation comes with a 10-year commitment to a job with a qualifying public-service employer. More and more workers are asking the federal government to dismiss their college debt by enrolling in the public service loan forgiveness program, or PSLF. The program waives student loans for borrowers who commit to a 10-year, income-based repayment plan and work for a government agency or certain kinds of nonprofits. Participation in the program has soared in recent years. By the fourth quarter of last year, 802,040 borrowers had submitted a PSLF registration form, up from 334,708 in the fourth quarter of 2015, according to U.S. Department of Education data. It’s not a risk-free proposition, says Trish Howe, a financial adviser with an office in Seattle’s Fremont neighborhood. “Be aware of the consequences,” she said. “If you’re really fine with that, and not just kidding yourself to get a reduced payment this year, it’s a great deal,” Howe said. But borrowers whose PSLF applications are denied may be in for a rude surprise. All of the unpaid interest on the loan during the application period may be added to the principal, according to the Education Department. “You could find yourself with a loan bigger than what you started,” Howe said.